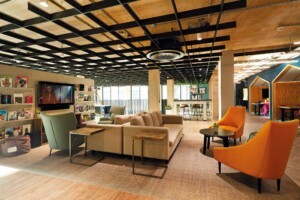 Purpose-built student accommodation (PBSA) is a top investment choice in the UK, a sector that is expected to reach £53bn (US$68.2bn) by the end of 2019. In Q4 of 2018, the sector attained almost a 70% rise in demand, and capital growth of 6.5%. 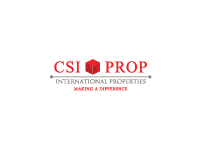 Proven resilient during the global economic downturn, UK student property remains highly sought-after by investors seeking to diversify their portfolio, especially in the face of Brexit. 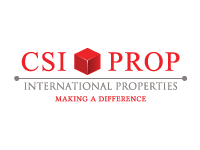 VITA Student is the market leader in the UK student property sector, and one of the most sought after student property investment brands in the world. 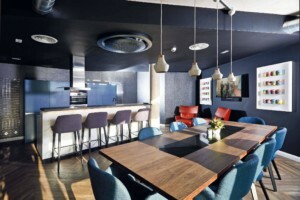 Developed by Select Property Group (SPG), an award-winning developer with over 20 developments to date, VITA Student successfully balances high quality with comfort and practicality — a preferred choice for discerning students in the UK. Prime locations and within close reach of Russell Group Universities. All 19 developments sold out to both retail and institutional investors. 4,642 properties in operation, fully managed by VITA Student’s award-winning management team. 2,588 future properties in the development pipeline. 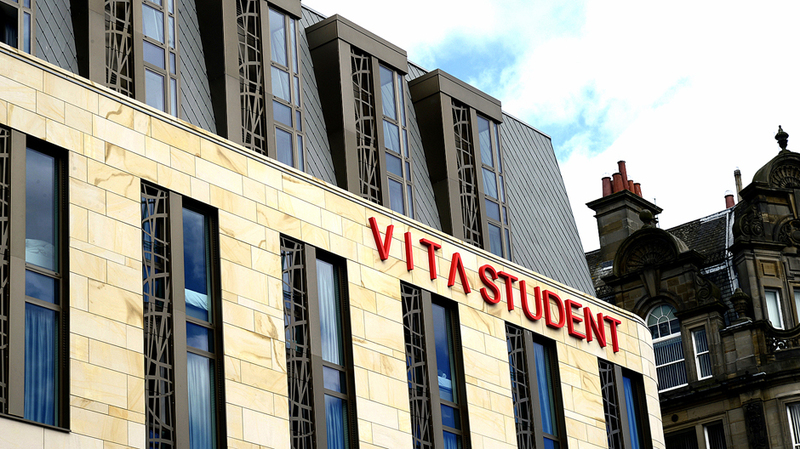 £45.7m in rental income generated by operational VITA Student developments to date. 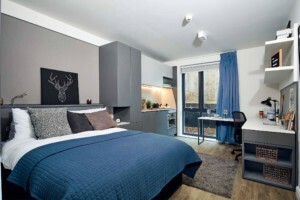 A luxurious student accommodation with a prime location in Cardiff city centre, just within a one-mile radius or less from the prestigious Cardiff University (Russell Group). 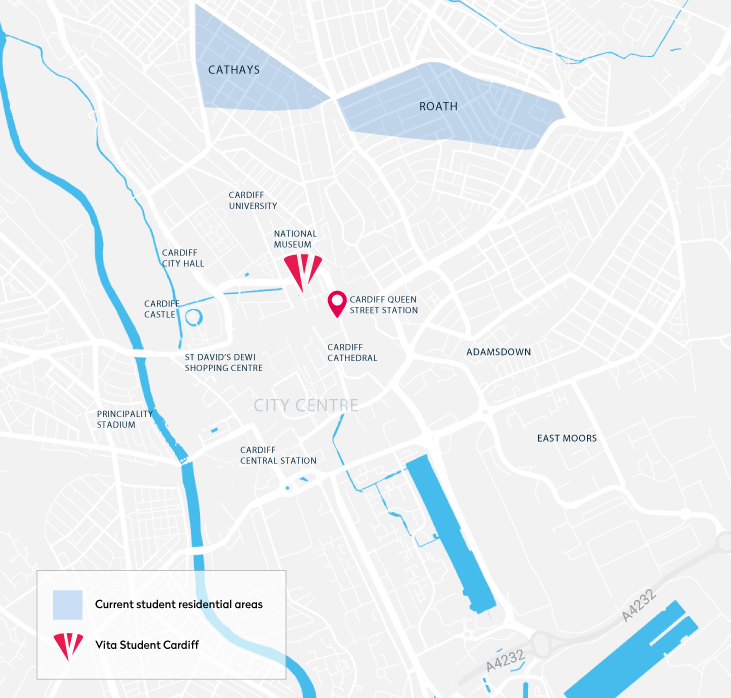 With shops, restaurants and major landmarks within close proximity, VITA Student Cardiff — the 20th student property development under the VITA flagship — is poised to be the most sought-after purpose-built student accommodation in this city. Invest from just £47,500 & pay nothing more until completion in 08/2021. Price from £143,000. Predicted 21% capital gains by 2021. CARDIFF HAS THE FASTEST GROWING DEMAND FOR STUDENT PROPERTY IN THE UK.